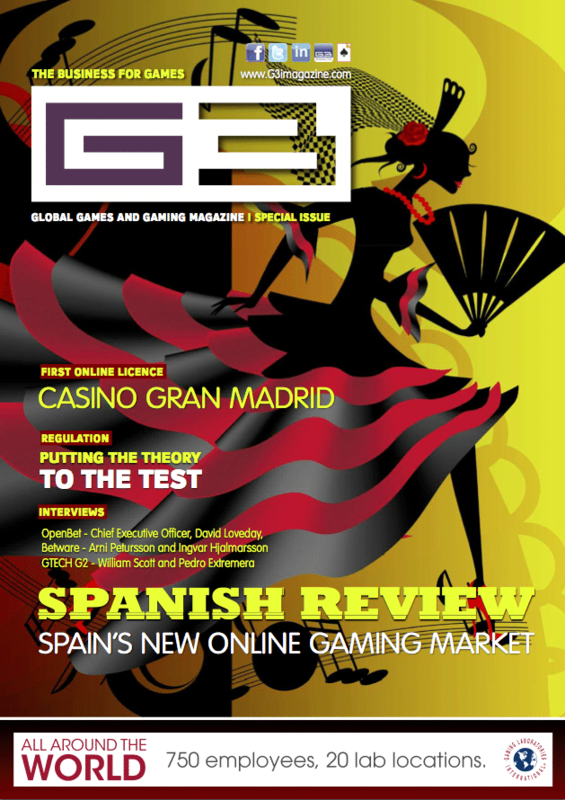 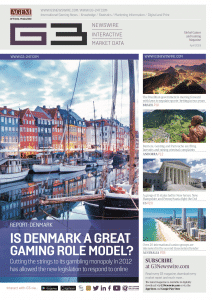 The frenzied rush to regulate the Spanish iGaming market is one of the most positive iGaming stories of the year. 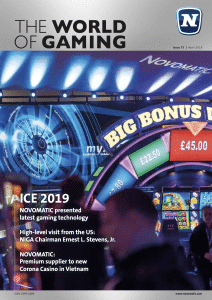 When we reflect back on the year, no other market that has moved to become regulated in 2011 will have a bigger impact on the prospects of the iGaming software suppliers, iGaming operators and taxable revenues for the government in 2012. 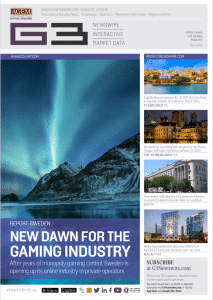 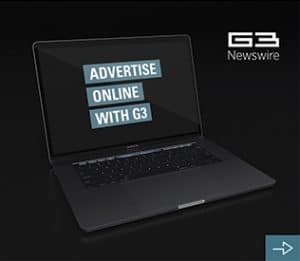 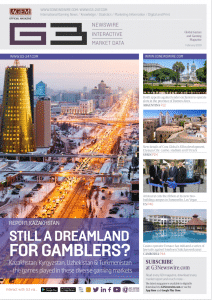 The opening of the market has been delayed due to political party changes and a call for a more measured approach to turning an unregulated market into a properly function iGaming market; however, the future for this market is very positive.